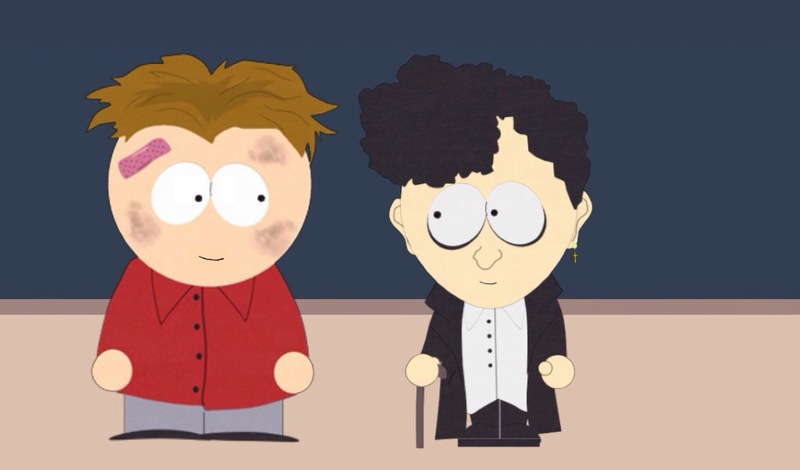 I know this is a weird request but recently I've got into role playing, and somehow Michael (the goth kid) and Kevin McCormick got together if anyone could draw some fanart of this ship could you? It would be greatly appreciated. Sure, I'd be happy to but it may take a while though mainly because I'm going out of town soon, but when I get back I'll be sure to let you know.